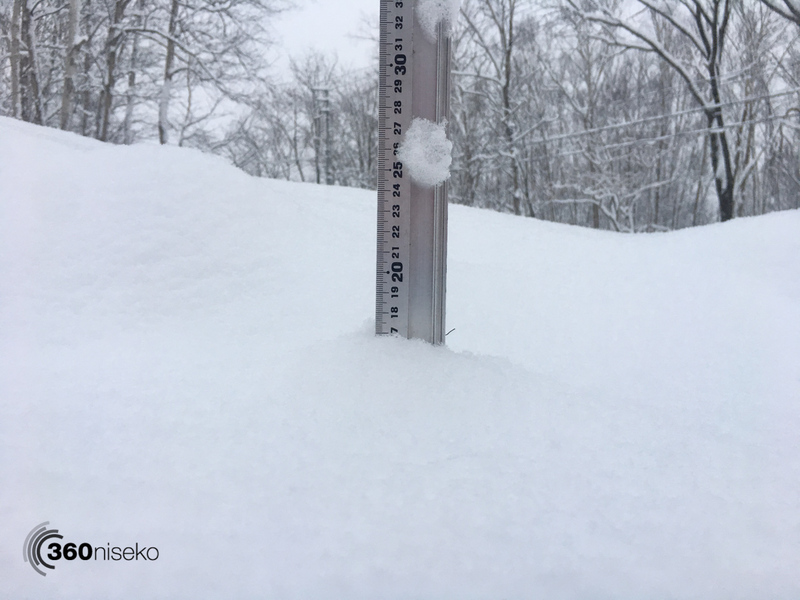 *17cm has fallen in the last 24 hours in Niseko. At 7:00 today the temperature was -6°C. Brilliant snow on the the snow station – so light it could almost be blown off! It absolutely dumped yesterday afternoon so more than likely we will have a reset. Conditions do not get much better than this. We do love the sunshine but when it stay overcast and continues to stay cold and just keeps snowing….say no more! 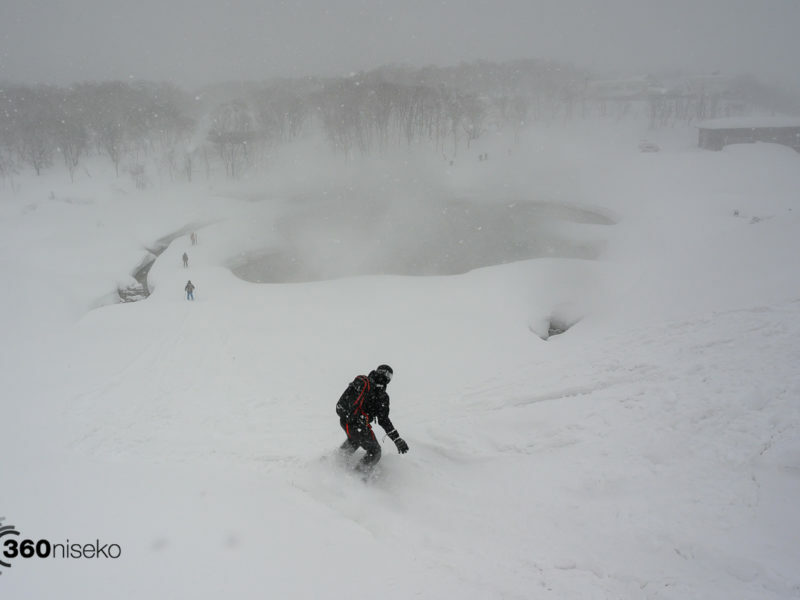 ON-sending it – House of Powder!